A behavioral profiling program conducted by the TSA at airports across the US cannot be proven to be effective, and its application is highly arbitrary, according to the government’s own watchdog. The scheme has received nearly $1 billion since 2007. 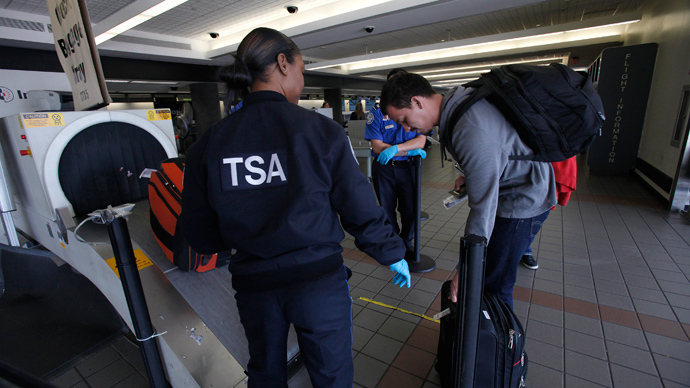 The Government Accountability Office (GAO) says in a new report that techniques used in the Transportation Security Administration’s Screening of Passengers by Observation Techniques (SPOT) program, in which TSA agents - or behavioral detection officers (BDOs) - attempt to read into airline passengers’ behavior for possible risks, are basically “no better than chance” at snuffing out nefarious intent. 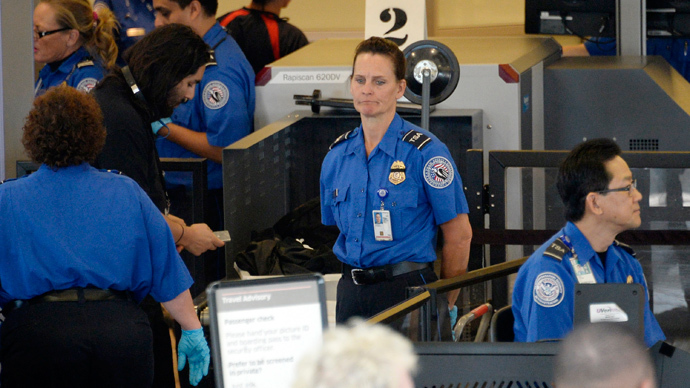 A May 2010 report by the GAO found that the TSA used SPOT without proper validation of the scientific basis for the techniques, and that SPOT did not have substantive performance measures to ensure uniformity in its application. The Department of Homeland Security, the TSA’s parent federal agency, rebuked the 2010 report findings and asked the GAO for an update. The current report concludes that SPOT is still not standing on solid scientific ground. The report considered decades of studies on behavioral assessment, including the techniques used by BDOs at airports. “GAO reviewed four meta analyses (reviews that analyze other studies and synthesize their findings) that included over 400 studies from the past 60 years and found that the human ability to accurately identify deceptive behavior based on behavioral indicators is the same as or slightly better than chance,” the report states. In addition, the GAO analyzed how BDOs employ SPOT at various airports. 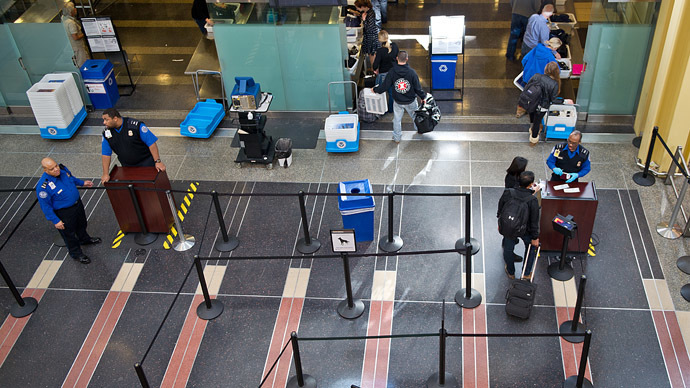 The TSA says it is working to better define how SPOT is used, but the GAO says the TSA still has limited ways of evaluating the program’s effectiveness. 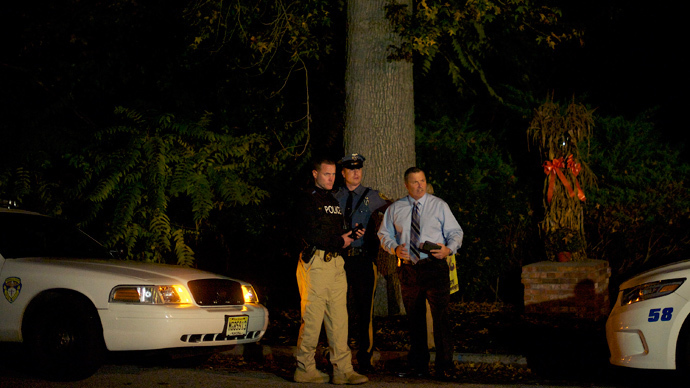 The Department of Homeland Security’s inspector general released a report last May saying that SPOT is difficult to prove effective. The Department of Homeland Security continues to resist the GAO’s analysis of the behavioral indicators, the report says. “The report released today by GAO displays what I have been saying for years – that TSA’s Screening of Passengers by Observation Techniques program is fundamentally flawed, cannot be proven effective, and should no longer be funded with taxpayer dollars,” Rep. Bennie Thompson (D-MS) said in a Wednesday statement. The House Subcommittee on Transportation Security will hold a hearing Thursday to discuss the report with GAO officials and TSA Administrator John Pistole. The hearing will also include analysis of what could be learned from the shooting at Los Angeles International Airport on November 1, when a gunman shot and killed one TSA officer and wounded two others. SPOT costs over $200 million per year and uses 3,000 BDOs at 176 airports across the US, according to the GAO. Some Democrats on the subcommittee say the money going to SPOT should be used on measures that have proven to be effective in improving aviation security. The recent LAX shooting has also spurred lawmakers and the White House to push for reviews of airport security procedures. Shortly after the shooting, the TSA’s union expressed a desire to see the creation of a new category of TSA agents that would be able to carry guns and perform arrests. 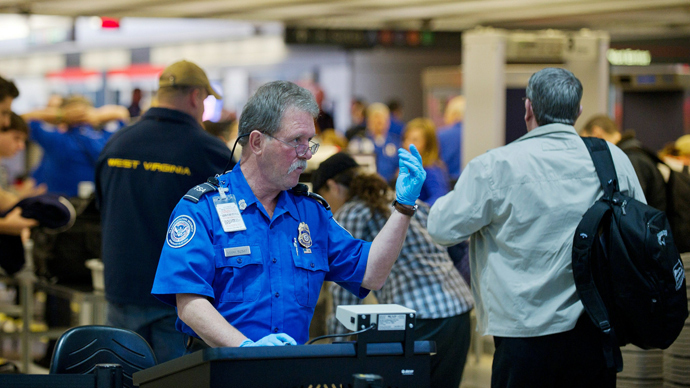 “We feel a larger and more consistent armed presence in screening areas would be a positive step in improving security for both [security officers] and the flying public,” said J. David Cox, president of the American Federation of Government Employees. “The development of a new class of TSA officers with law enforcement status would be a logical approach to accomplishing this goal,” he said.